For many, the new Walt Disney World FastPass system takes a while to get used to. The old system at Walt Disney World (and the current system at Disneyland) did not involve a lot of pre-planning, you just grabbed a FastPass at the ride and returned when the ticket said you could return. The new Walt Disney World FastPass+ system takes planning, reservations can be made as early as 60 days before your trip. It is hard to know which ride I am going to want to ride in 2 months, but you have to make a guess, the FastPasses go quickly. Epcot has a unique system in that they have FastPass tiers, you can’t just choose between all the available attractions, you can choose one attraction from tier 1, and then 2 additional FastPasses from tier 2. 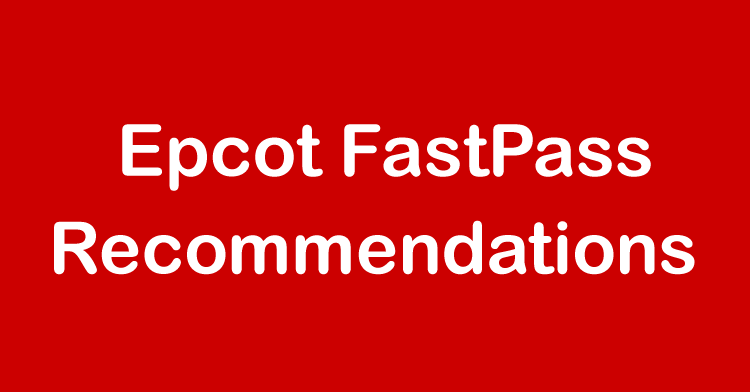 Making Epcot FastPass reservations can be frustrating, but we are here to help. 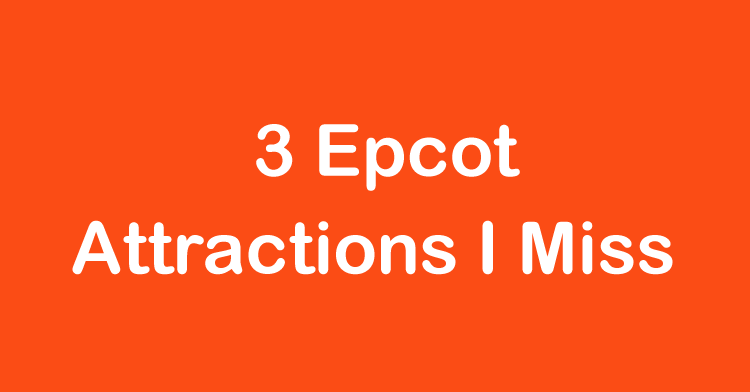 Of course, it would be awesome to chose all three from tier 1, but that is why Disney has to limit you, there just are not that many attractions at Epcot. Remember, once you use up your first three FastPasses, you can get more by visiting a FastPass kiosk or on the My Disney Experience app on your smartphone. Plus, any addition FastPasses can be from any of the tiers, you are no longer limited. Tier 1 – Soarin’ or Test Track – Sure, Frozen Ever After currently has crazy lines, but that is because it is brand new. Yesterday, I saw a live photo that showed 2 people in the actual line for the ride and several hundred that had FastPasses. Illuminations is a waste as there are fantastic viewing areas all around the World Showcase. Living with the Land is my favorite Epcot attraction, but you can walk on it just about anytime after lunch, there is rarely a line once the World Showcase opens. I would suggest either Soarin’ or Test Track, both tend to have very long lines all day. 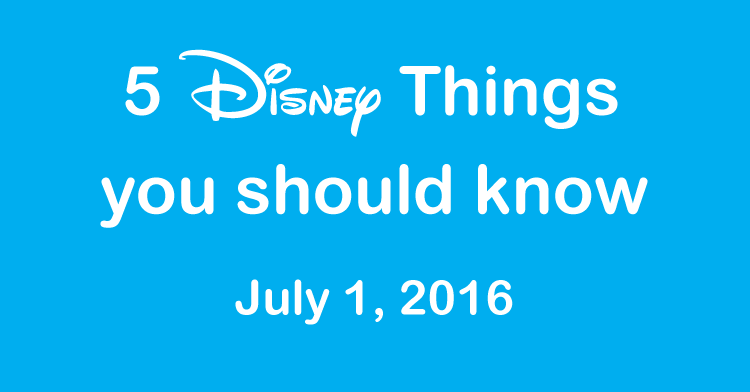 Get a FastPass for the 9:30 – 10:30 slot, and head to the other one as soon as the park opens. You should be able to ride both within the first hour the park is open. Tier 2 – Mission: Space – Epcot’s third big boy ride is not nearly as popular as Test Track or Soarin’. I think that has to do with the fact that very few people want to ride it more than once, it does tend to cause motion sickness. However, lines can be long, especially early in the day, and it is a great FastPass option. Tier 2 – Turtle Talk with Crush or The Seas with Nemo & Friends – Now, you would think I would suggest Spaceship Earth here, as it is a MUST DO in Epcot, and the lines get really long in the morning. Since the ride is right near the entrance, most people stop here first so the lines first thing are LONG. Silly people. If you watch the wait times, Spaceship early rarely has much of a line after lunchtime, and I will never wait more than 5 minutes for it. Most of the other attractions in Tier 2 you can catch during the day with little to no lines. I do suggest looking at Turtle Talk, mostly because the capacity of this attraction is very low, so lines can get long, especially with the popularity of Finding Dory. Same goes for The Seas with Nemo & Friends. Lines can be very long early in the day. Really for Tier 2, this is a personal thing. If you have kids (or adults) that must do one of the attractions or else, they do it. 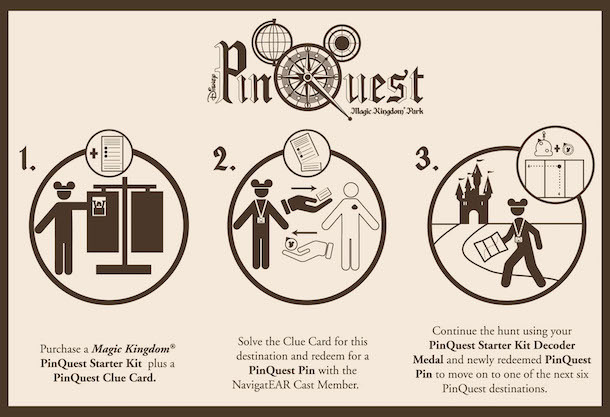 There isn’t a huge difference between the tier 2 options, plus it is always easy to get additional FastPasses for tier 2 rides later in the day. As with most FastPasses, there really isn’t a wrong choice, but at Epcot, there are a few bad choices. Remember to choose your times as early in the day as possible, and be at the parks at opening, that first hour in the parks, especially Epcot, is nearly dead and a great time to get in a lot of popular rides in a short time. Epcot originally opened in October, 1982, nearly 34 years ago. Surprising little has changed in the park when compared to the Magic Kingdom. Sure, some of the pavilions have been upgraded (The Living Seas being slightly changed and transformed into The Seas with Nemo & Friends), but for the most part, Epcot remains very much the same as it did 34 years ago. There are some Epcot attractions that have been closed or replaced over the years, and some I miss and one in particular, I do not miss at all. 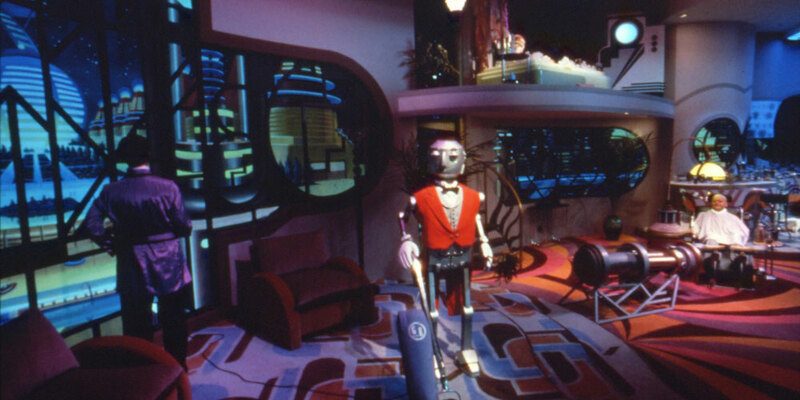 Horizons – Originally opened on the first anniversary of Epcot, Horizons is probably the most talked about ride that no longer exists in any Disney theme park. Personally, I only rode Horizon a hand full of times, yet I still remember it like it was yesterday. The ride started looking at inventions of our past, and then what our future may look like, showcasing all of Epcot’s Future World elements of communication, community interaction, energy, transportation, anatomy, physiology, along with man’s relationship to the sea, land, air, and space. Unfortunately, GE dropped sponsorship of the ride after less than 10 years. The ride closed shortly thereafter, but for only about a year, and was reopened until 1999 when it closed permanently, torn down, and replaced by Mission: Space. I am still waiting for my robot butler. Maelstrom – One of the few “rides” in the World Showcase of Epcot, Maelstrom was opened in 1988, and it depicted a ride through the history of Norway, complete with Vikings, polar bears and Trolls. In recent years, Disney+Norway only brings one thing to people’s minds, FROZEN. Unfortunately for us, Maelstrom was closed in October 2104 to make way for a new Frozen themed ride, Frozen Ever After. The Frozen version of Maelstrom opened in June, 2016 to huge lines and decent reviews. Having been on the ride, the track and many of the surroundings have not changed from the Maestrom days, which is both good and bad. Good in that I still get to see the feeling of the Maelstrom ride, bad in that it makes me miss Maelstrom just that much more. Maelstrom was always a family favorite, we often end our days in Epcot, and Maelstrom rarely had lines in the evening, so we often rode Maelstrom several times in a row while waiting for Illuminations. I don’t think we will have nearly as much luck with the lines with Frozen. 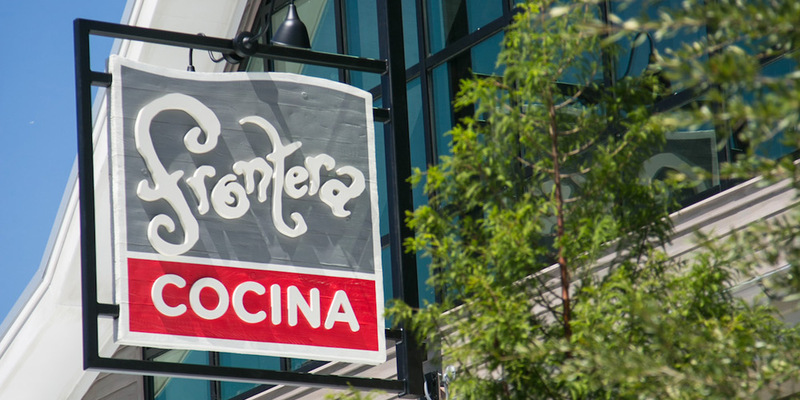 Food Rocks – Did you know there used to be an attraction in Epcot starring Tone Lōc? Yes, the early 90’s rapper. It also featured songs by the Beach Boys, the Police, Queen, Cher and others. Located in the land pavilion in Epcot, Food Rocks was originally Kitchen Kabaret, but was changed and upgraded into Food Rocks in 1994. The show only lasted until 2004 when it was closed to make way for Soarin’. Food Rocks was a fun, entertaining show that rarely had lines. Someone needs to make me a Fud Wrapper t-shirt to make me feel better. There are more than 3 attractions that I miss of course, Cranium Command was awesome and World of Motion was great, even though I got motion sickness every single time I even thought about it. Attractions will come and go, but we can always miss the ones that are gone forever. Of course, not all closed attractions are missed. Good riddance I say to you. Body Wars – Located in the Wonders of Life pavilion at Epcot, Body Wars used the technology of Star Tours to take you on a tour of your body. Horrible. You spent most your time in the blood stream fighting infection received from a splinter, which meant that your vehicle was constantly surging forward then backwards, making everyone within a mile of the place violently ill. There was never a line of Body Wars, which is great, but every single person that ever rode the ride got sick. Fortunately it closed in 2007, hopefully to never see the light again. 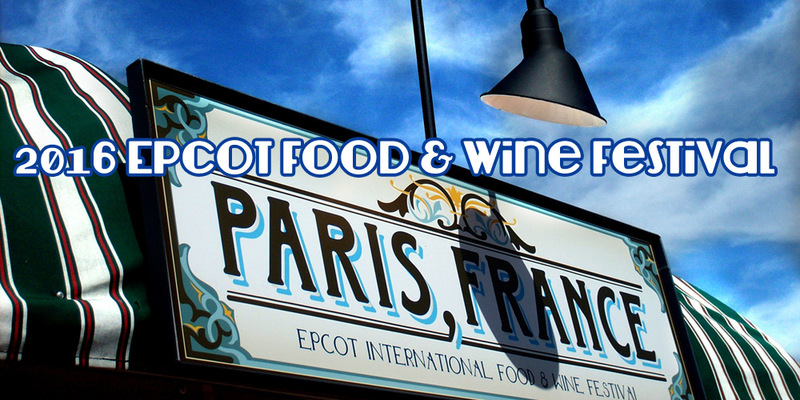 Which Epcot attractions do you miss, or not miss at all?